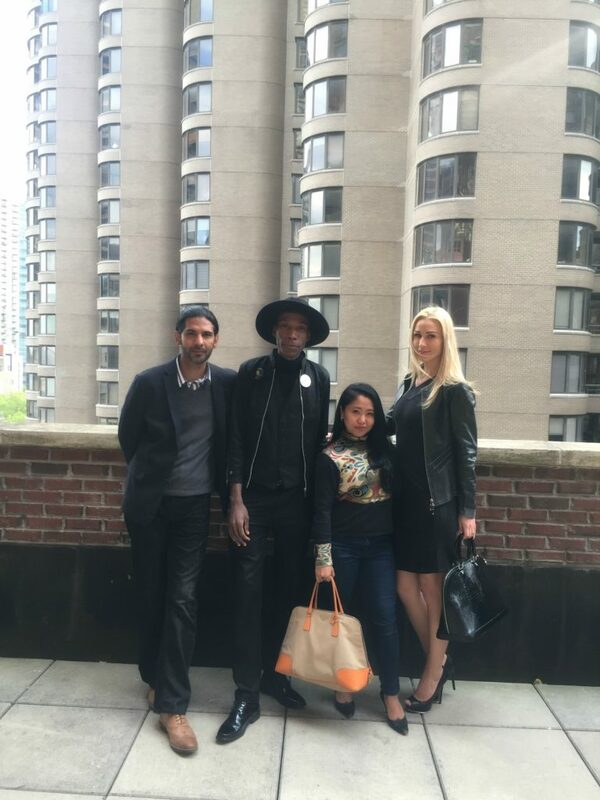 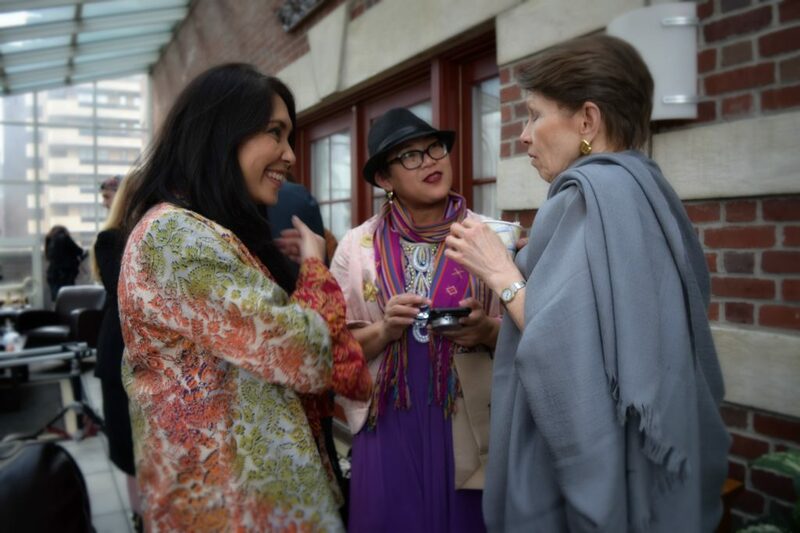 An afternoon high tea at a UN function with influential people from the fashion industry? 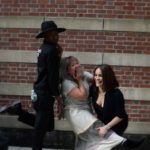 We'll take it! 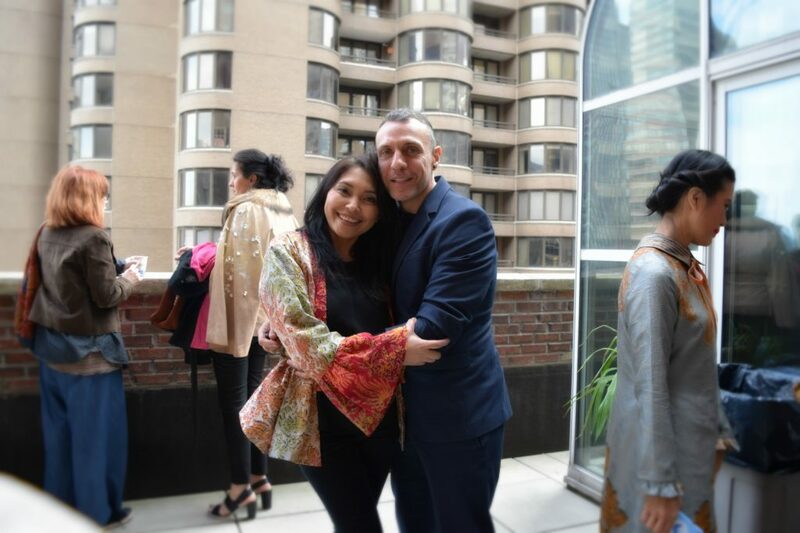 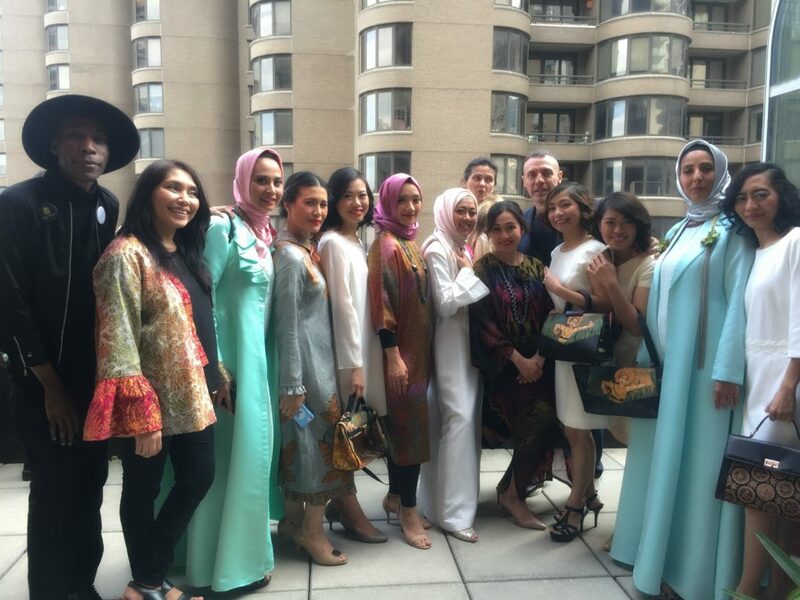 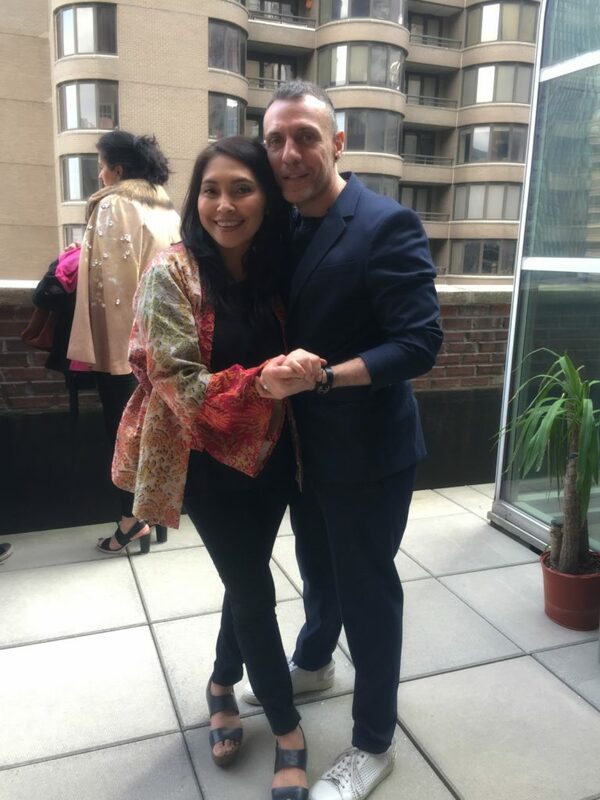 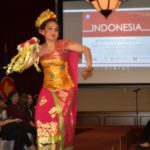 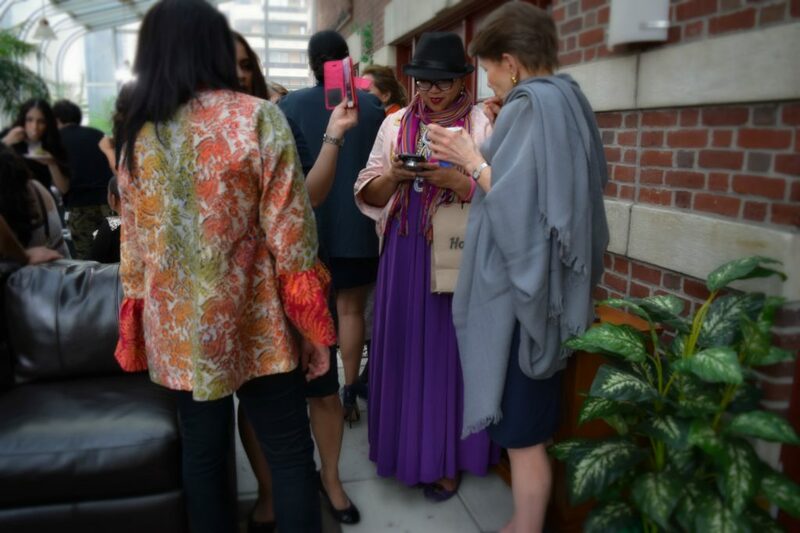 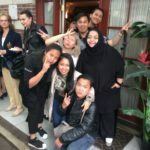 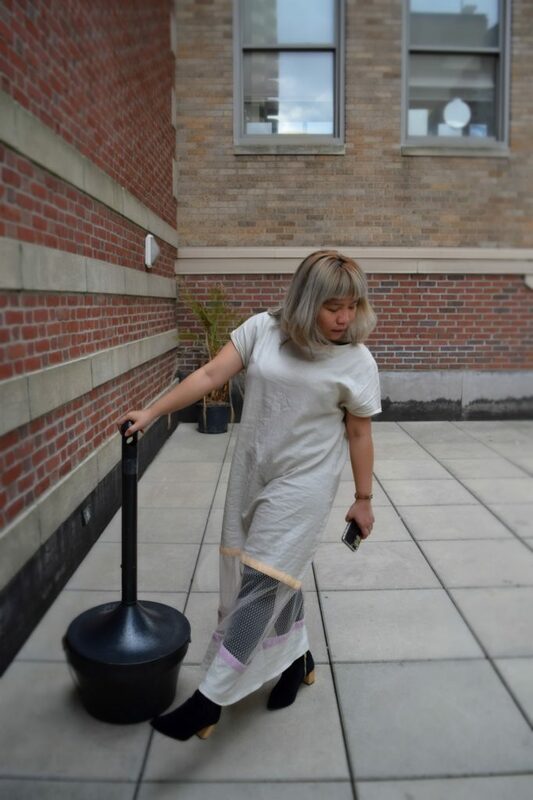 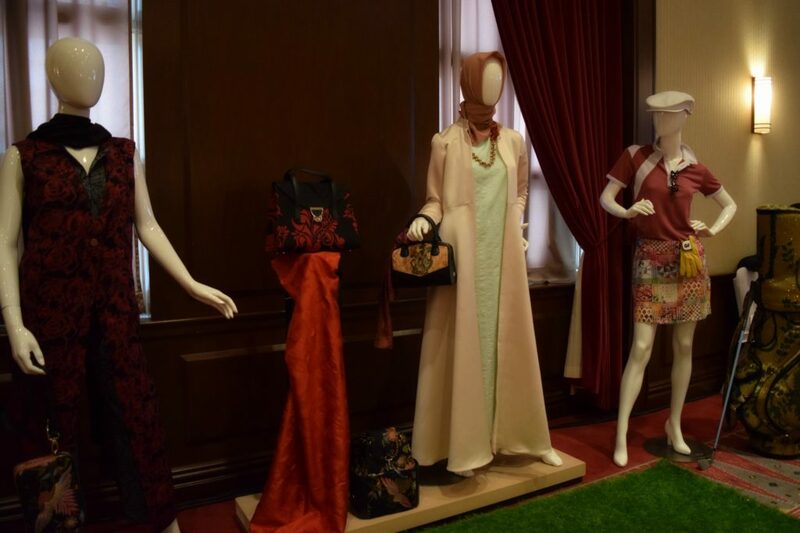 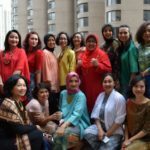 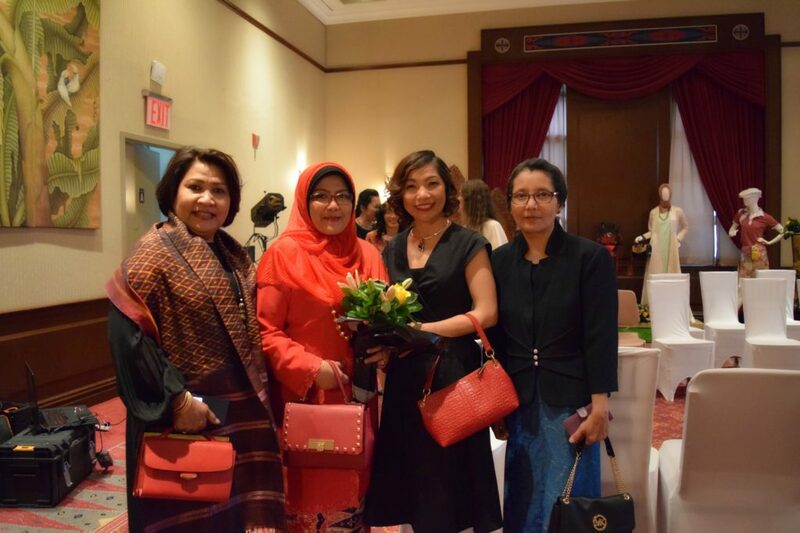 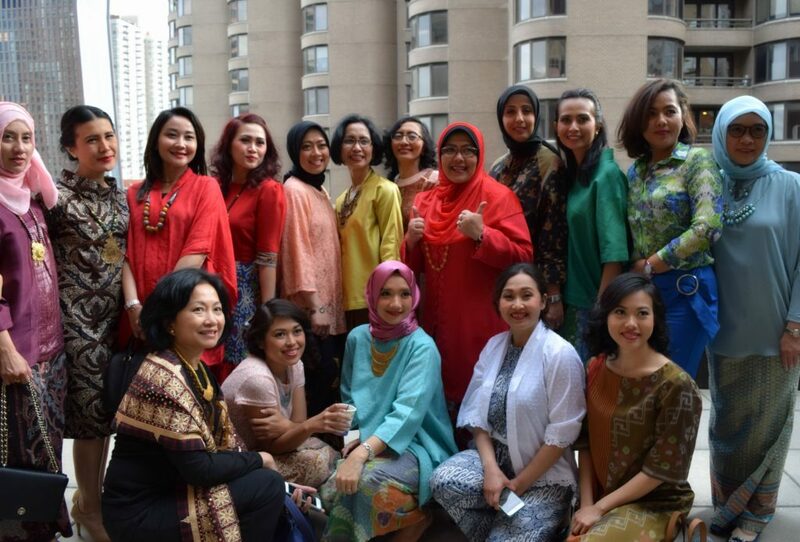 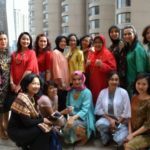 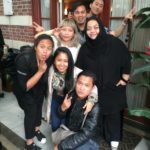 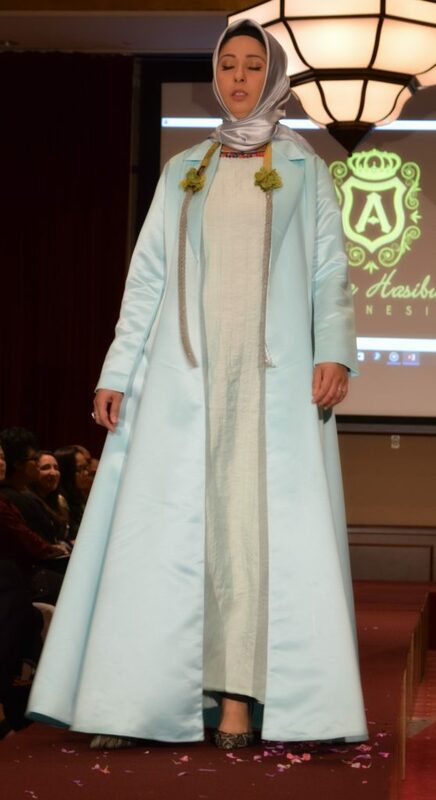 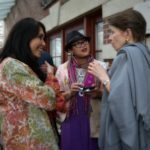 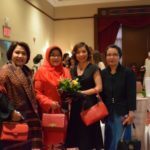 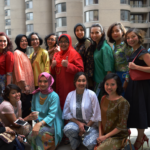 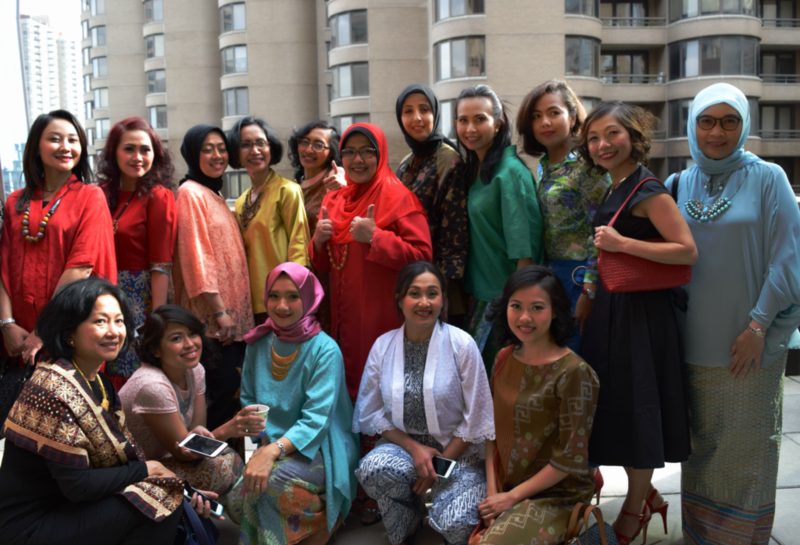 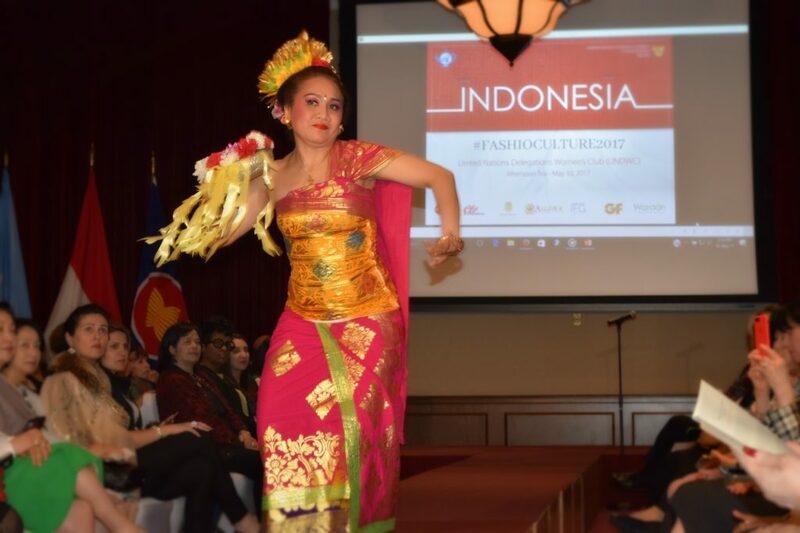 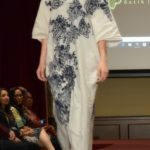 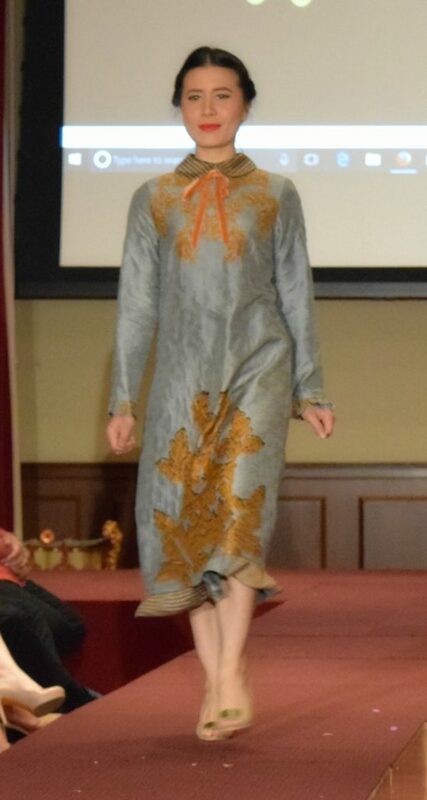 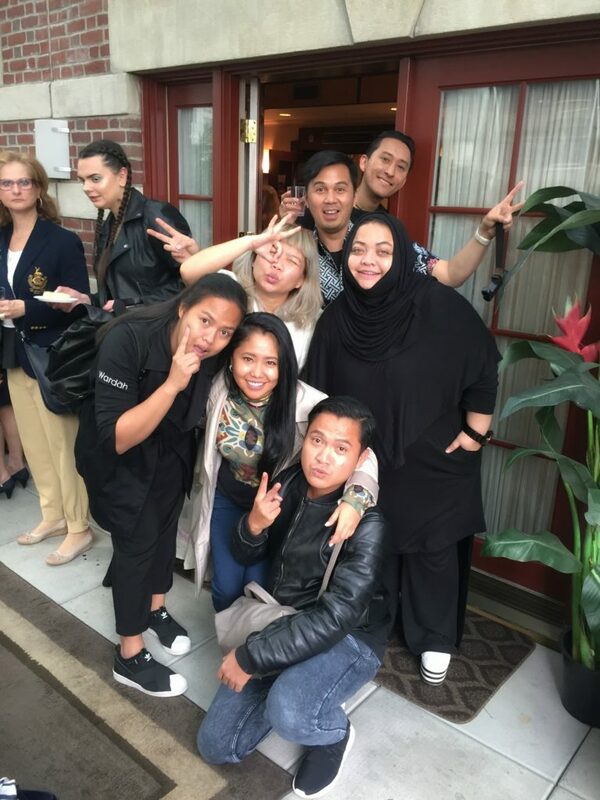 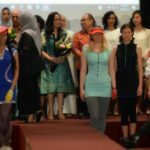 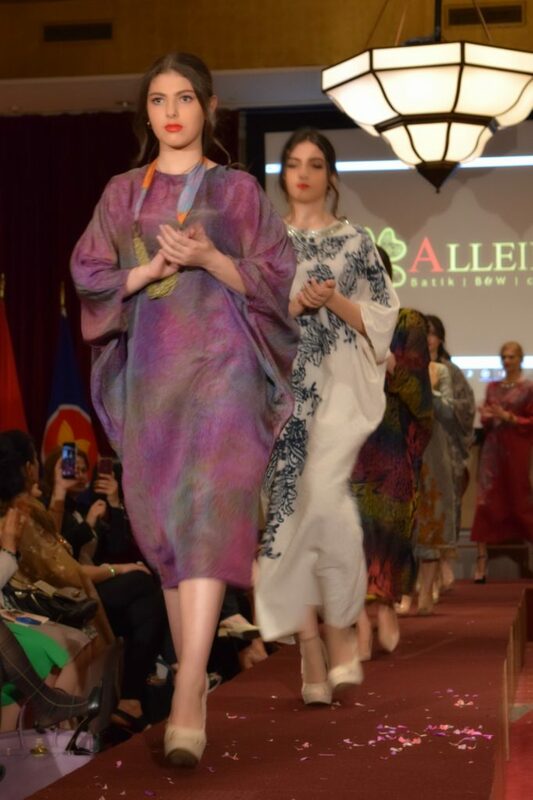 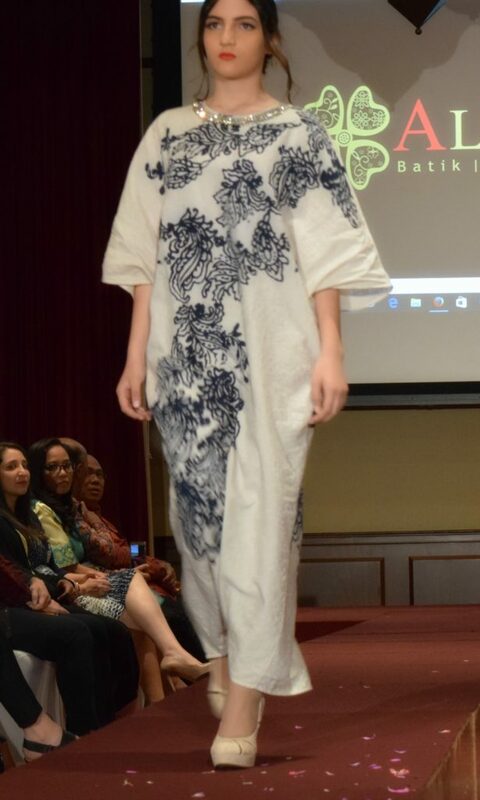 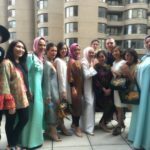 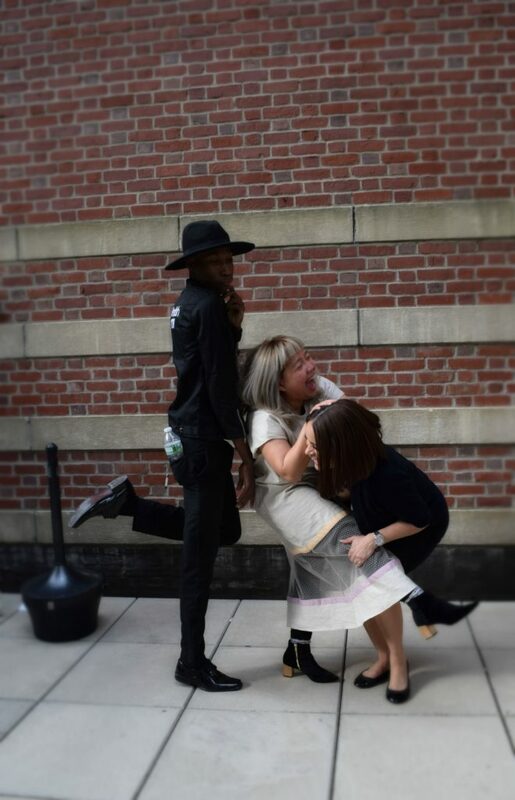 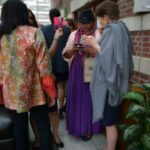 Hosted by Indonesian Ladies Association and United Nations Delegations Women's Club #UNDWC, the beautiful May afternoon was filled with fashion show, Indonesian food, networking, and overall, great times! 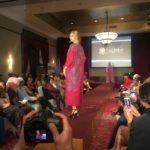 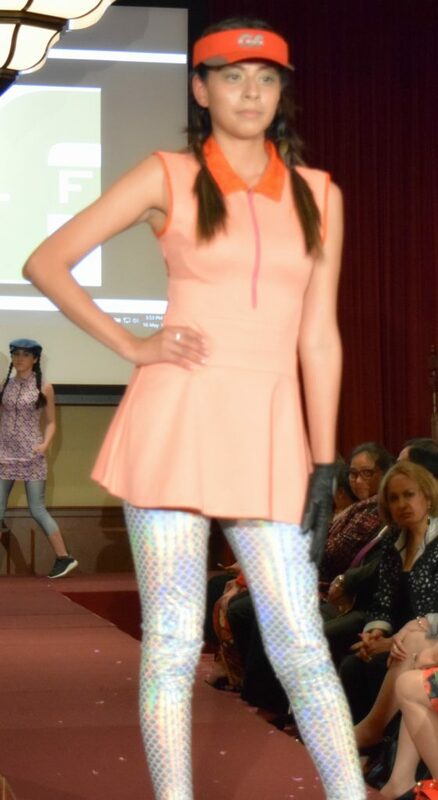 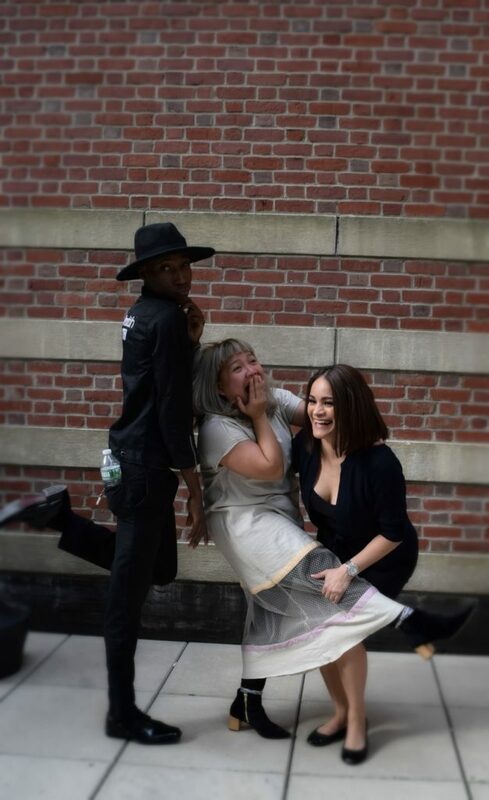 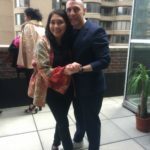 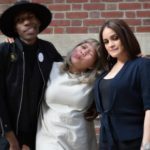 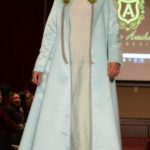 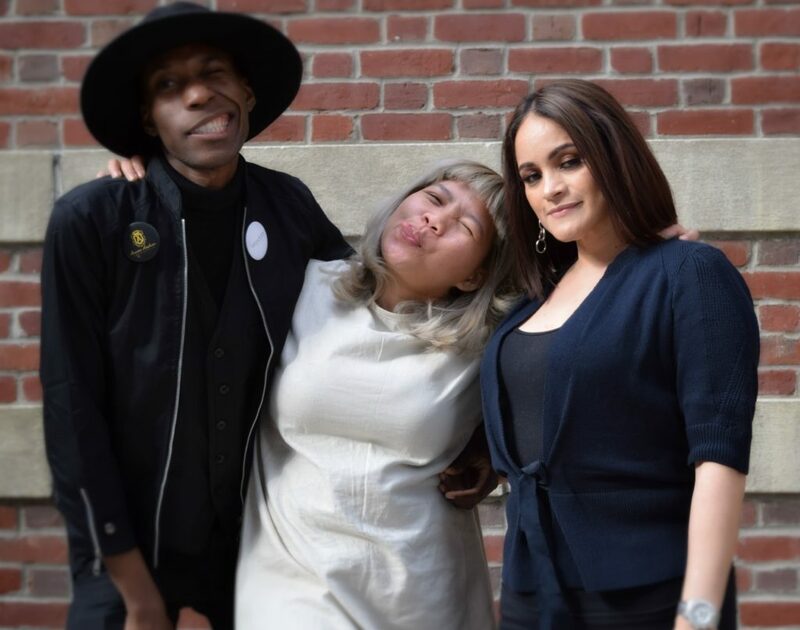 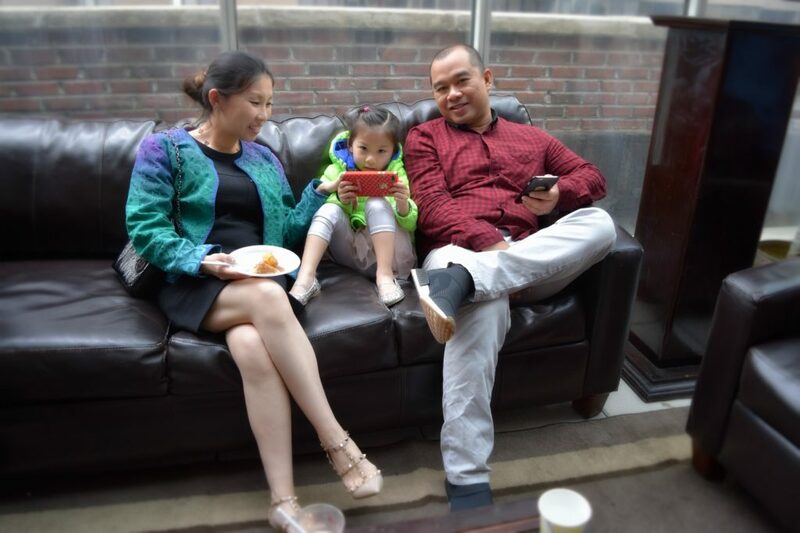 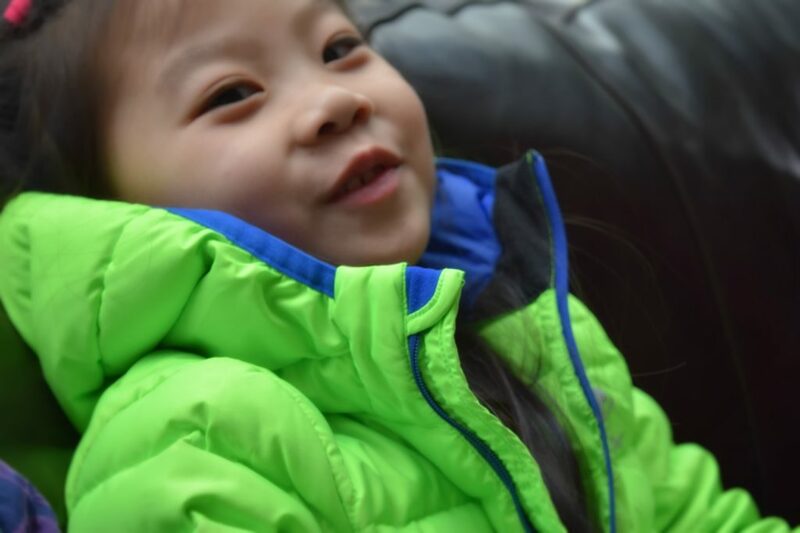 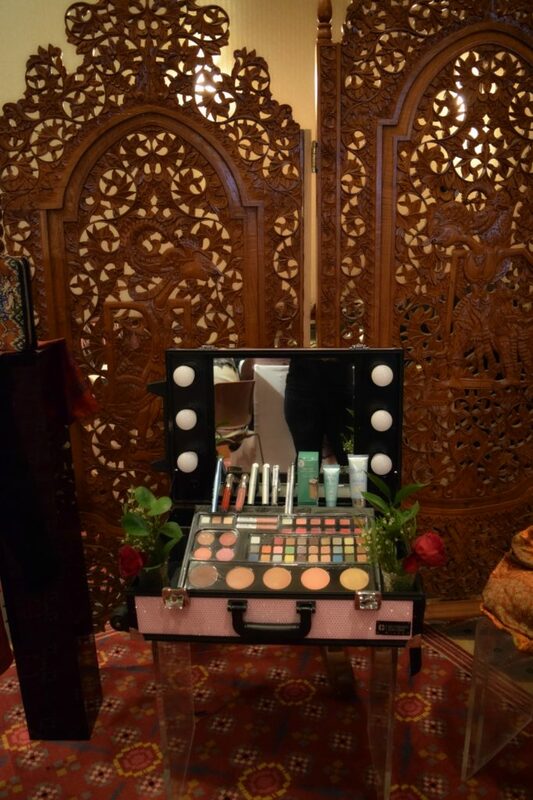 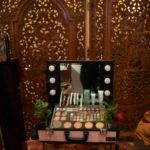 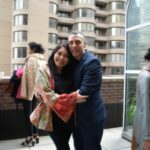 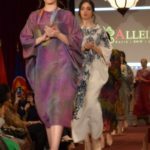 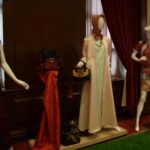 Amit Singh Chauhan-Kiran Khan -- Founder & Executive Producer – ASC Productions, Inc.
A huge thank you and appreciation to Dina Eski and Teh Teti Rompis from Indonesia Fashion Gallery for the opportunity to cover this fun and meaningful event.